I’ve been using Hootsuite ever since I’ve started working as a SEO specialist, I’ve tried other social media tools too but there are only two (2) tools that standout the most and help me in social media management. Just few weeks ago, I’ve been selected to be one of the volunteer Hootsuite Ambassador here in the Philippines and I got the opportunity to learn more about using Hootsuite. 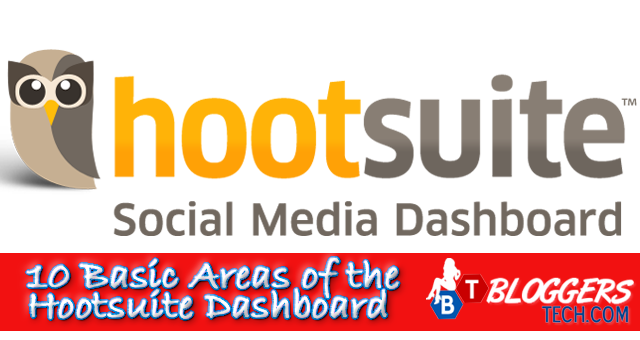 Today, let me share with you the basic areas in the Hootsuite dashboard that you’ll usually encounter in day to day basis in using the tool. These are basic areas, both available on FREE, Hootsuite Pro, and Enterprise account. So, I think knowing these basic areas of the dashboard can be really helpful to people like you who are interested in using this social media management tool for business or personal use. I’ve placed a number in each areas, please refer the description about that area through matching the numbers below. Basically you'll be able to find here all your CONNECTED social media accounts. You must select a profile from a specific network on this area before publishing, posting, or updating your status. The star means it's one of your favorite profiles, and the pin sign means you're pinning the profile and that pinned profile will be constantly selected until you unpin it. I don't know what to call this area exactly, but it's simply where you can compose or write the message you want to post on your social media accounts. When you click on that area, you'll see the photo on Hootsuite Dashboard 1.1 wherein it will automatically expands to give you a better view and better area to write on. It's actually a bit similar to Facebook since you can attach photo, add a map, and use the privacy option. But then, since this is a social media management tool, you can totally schedule any updates you want to post or update on your selected social media accounts. 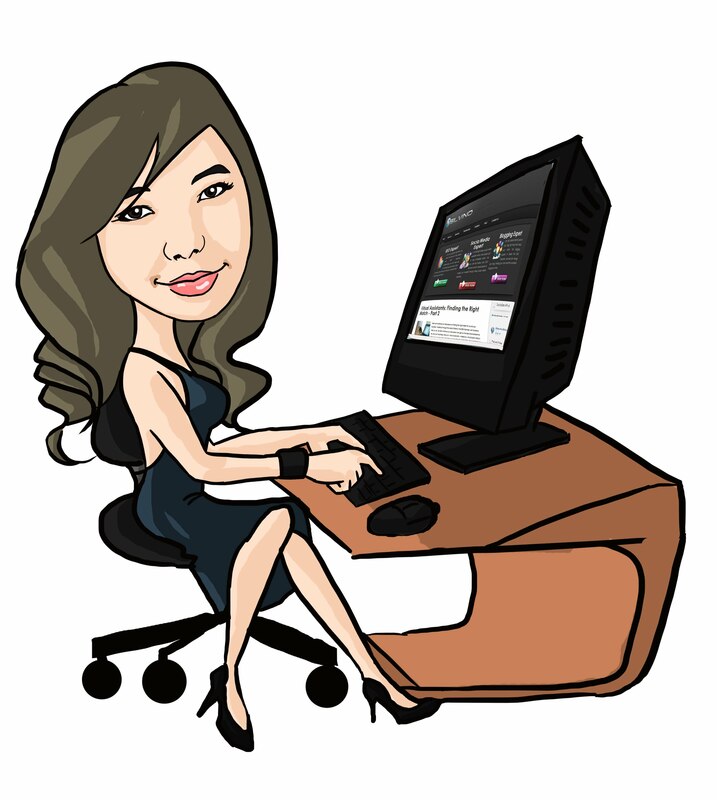 I love the tabs since I do have my personal account, my blog's accounts, and of course my client's accounts to manage and with the tabs you can organize all your social media accounts so you'll not get overloaded with information and tasks. You can rename the tab, you can re-arrange it, and you can add any contents you want it to have that we call "streams". It's a button, when you click on it another small window will appear that will let you select what type of streams (or feeds) on a specific column. Select the social media, select your social media account, and then select what type of streams you want to be updated with and see. Of course, you can add multiple accounts on different social networks but please do note that for FREE Hootsuite users it is only limited to 3 social media accounts. As for what social media account you can add, you can add Twitter, Facebook, Google+, LinkedIn, Foursquare, Wordpress, and Mixi. But you can get streams (but not update) for multiple social media accounts through their app directory. The stream is like the feeds on Facebook, but you can be specific on what you want to read or know about. There are multiple types of streams that you can enjoy but that all depends on what social media site. I've made the example stream above wherein all mentions on Twitter are in one (1) column so I'll get an update about it. You can specify streams for hashtags, topics (search), scheduled posts, etc. You can use this area to search Twitter or Facebook about something, like hashtags. It's as simple as that. If you're working with a team, you can talk with your team here. You don't have to go outside Hootsuite to talk to them. Since you can place multiple streams in one tab, surely there are streams that you wish to see immediately. You can adjust the viewing size through this tool and arrange it as you may like. When you hover in this area this will expand and you'll see more options that you can play with at Hootsuite. You can also find the settings, app directory, analytics, tools, and more options with Hootsuite. 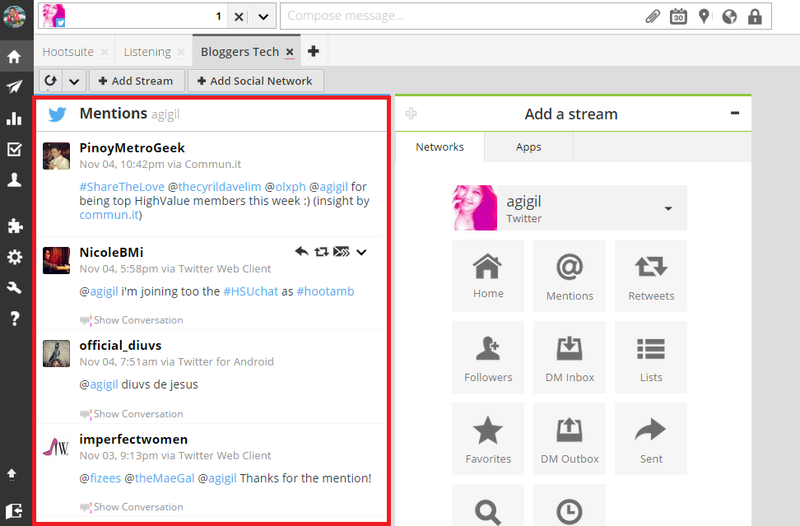 Love the features, go ahead and try out Hootsuite for social media management. You may visit Hootsuite.com and try it for FREE, or go ahead and try the Hootsuite Pro for 30 Days totally for FREE! Tried it? What do you think about Hootsuite? Share it with us through living it as a comment below.